“This isn’t a game.” Amazon has just released the official trailer and release date for their upcoming TV show Jean-Claude Van Johnson. 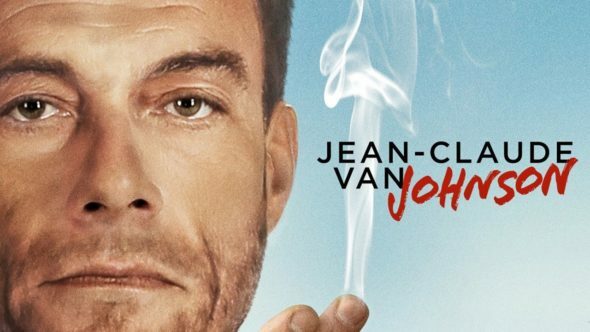 Jean-Claude Van Johnson debuts on Amazon on December 15th. Jean-Claude Van Johnson stars global martial arts and film sensation Jean-Claude Van Damme as “Jean-Claude Van Damme,” a global martial arts and film sensation… and, operating under the simple alias of ‘Johnson,” the most dangerous undercover operative in the world. Unhappily retired, he’s now whiling away his days in superficial Hollywood… until a chance encounter with a lost love lures him back into the game, eventually forcing him to confront the greatest enemy he’s ever faced: a Bulgarian drug cartel. What do you think? Are you a fan of Jean-Claude Van Damme? Will you watch Jean-Claude Van Johnson? More about: Amazon TV shows: canceled or renewed?, Jean-Claude Van Johnson, Jean-Claude Van Johnson: canceled or renewed? Jean-Claude Van Johnson: Is the Amazon TV Show Cancelled or Renewed for Season Two? The Last Tycoon, Z: The Beginning of Everything: Why Were the Amazon Shows Cancelled?